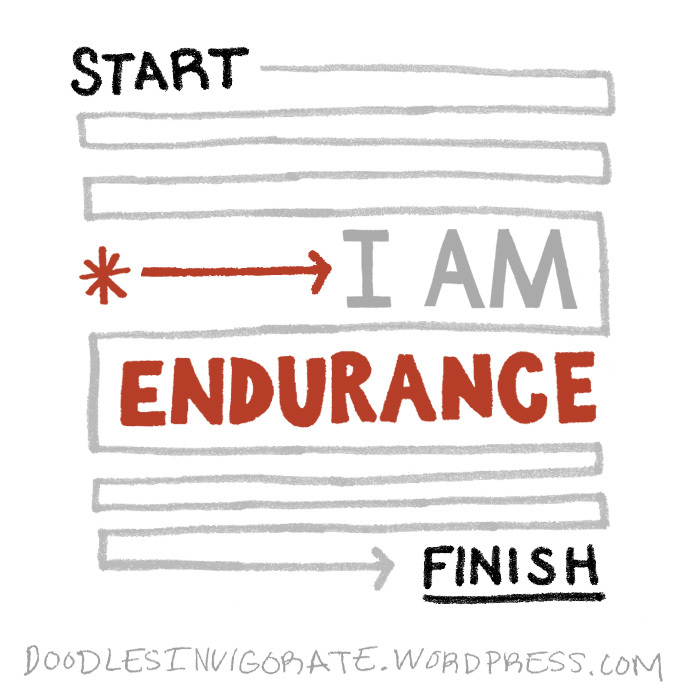 Endurance is not fun but it builds character. It’s important to find fun in the process. Think of ingenious ways to enjoy the process. That’s true. It’s hard to see the good that comes from defeat. It’s easy to overlook the lesson when you loose. We all have lessons which are obvious, and some which are mysterious for a time. But this experience we call life has been planned for us by the Lord. Yup. Oh, how I wish God would tell me some of the struggles I’ll face before they happen! I’m not sure…I may not want to know about some of the things which are to happen to me in advance. Afterward, however, I’d like to know the reasons why. I like that…We are all the same only different. Very true! Hey…I got a “million of ’em!” We are all the same in many ways. But instead of focusing on that, we tend to let the negative rule. We fight and argue all the time!